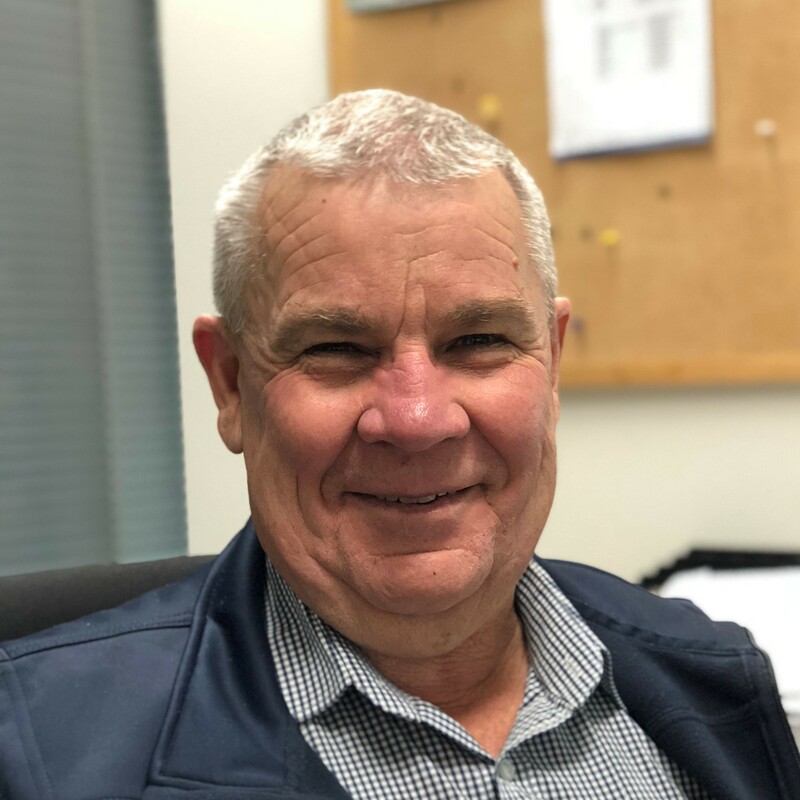 Bob has been involved in the road freight industry since the early 1970s in design and development engineering, project management and fleet coordination roles. During his career, Bob has helped revolutionise the way freight is carried on Australian roads. He was involved in the design of the first Queensland B-double, the tandem/tri-axle B-double, the Finemore Stinger Car Carrier and the 19 metre B-double. Bob was also involved with the first central tyre inflation systems introduced in the Australian logging industry and was involved in the first meetings that resulted in PBS. Bob has worked in various roles as a technical consultant to the ATA since it was established, and was awarded the Castrol Vecton Industry Achievement Award in 2014. Bob joined the ATA secretariat in February 2018 as its Chief Engineer.